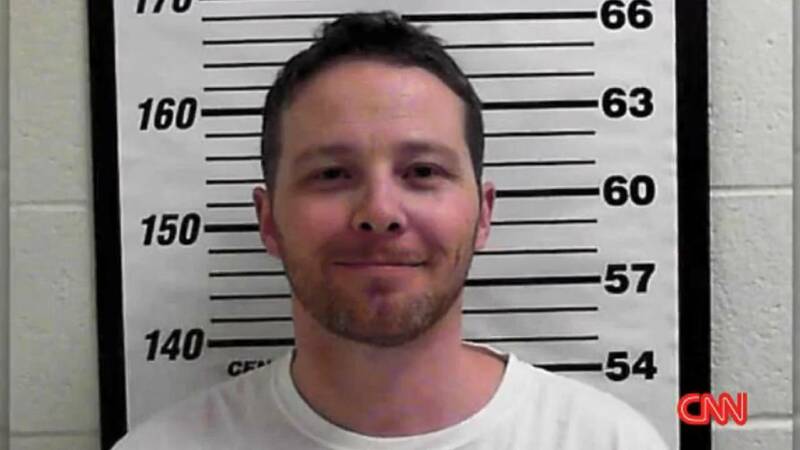 (CNN) - A Utah man has admitted to sending letters that tested positive for ricin to President Donald Trump and top government officials, according to a probable cause statement obtained by CNN affiliate KTVX. According to the affidavit, in an interview after being taken into custody, William Clyde Allen III confessed Wednesday to having sent four letters with ground castor beans to Trump, FBI Director Chris Wray, Secretary of Defense James Mattis, and chief of naval operations Adm. John Richardson. All four letters tested positive for ricin, a highly toxic compound extracted from castor beans, according to the affidavit. Allen was arrested on terrorist threat charges Wednesday afternoon, the document says. Allen previously served in the US Navy as an enlisted sailor from 1998 to 2002. On Monday, two of the suspicious pieces of mail were delivered to the Pentagon mail facility and initially tested positive for ricin, according to a US defense official. One person familiar with the investigation into the letters said there was messy handwriting on the envelopes, and at least one of the letters contained an index card with writing that said, "Jack the missile bean" and "Stock powder." All US Postal Service mail received at the Pentagon mail screening facility on Monday was placed under quarantine and posed no threat to Pentagon personnel, according to Pentagon spokesperson Col. Rob Manning. When asked about the letters sent to the Pentagon, a Secret Service spokesman told CNN that "the Secret Service can confirm receipt of a suspicious envelope addressed to the President on Oct. 1, 2018." The envelope never entered the White House, according to the spokesman. Allen is scheduled to remain in FBI custody until he makes an initial appearance Friday at 9:30 a.m. MT in US District Court in Salt Lake City before Judge Thomas L. Kay. No attorney was listed for Allen in the affidavit.